Your portable vaporizer says a lot about you. And no handheld vape sends a more sophisticated signal than the WISPR Vaporizer. 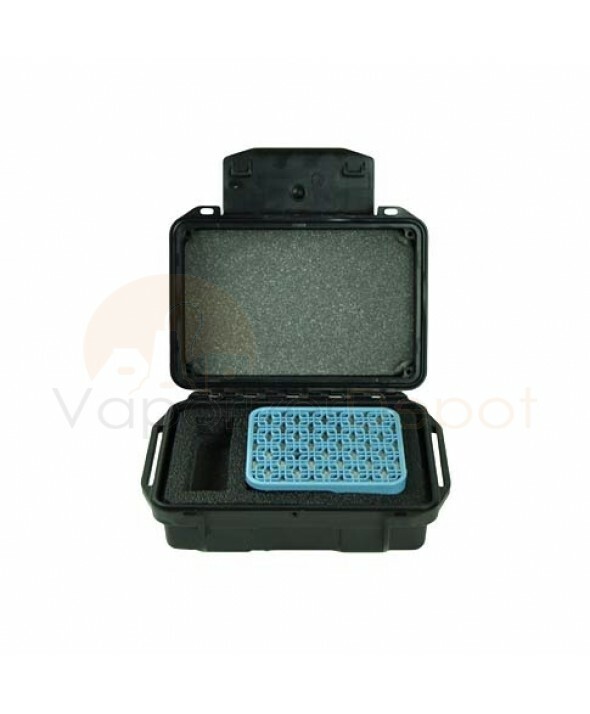 Why not keep your vape safe while traveling? 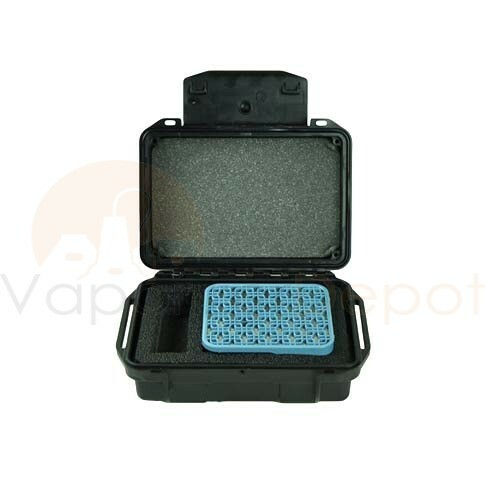 This VapeCase is a specially made carrying case for the Iolite WISPR Vaporizer that features a durable hard shell and compartments for all necessary parts.